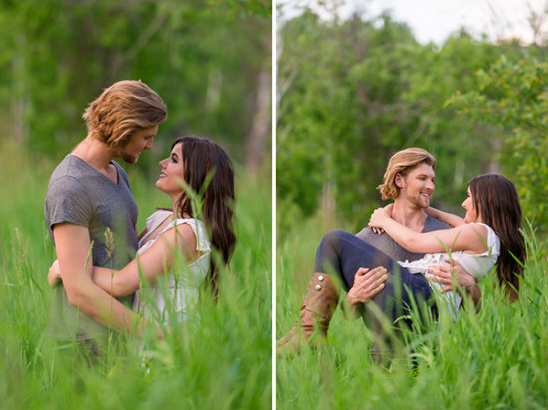 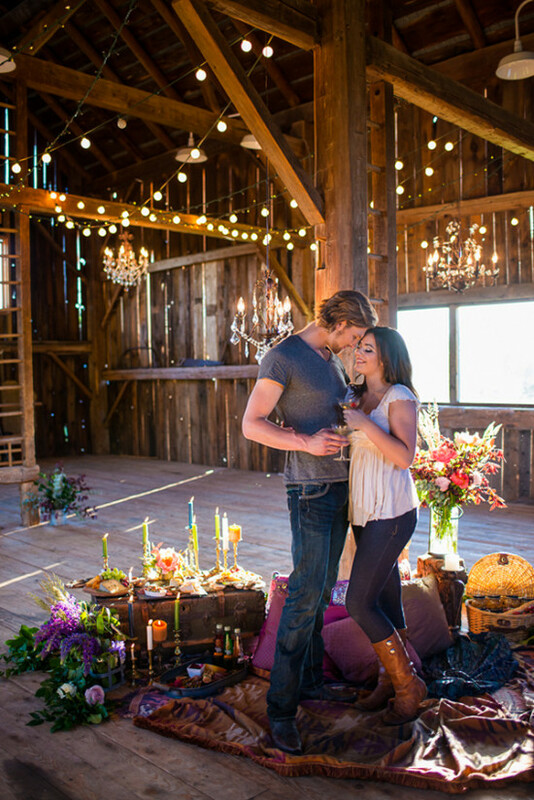 A romantic row boat ride for two, a rustic glam barn filled with twinkle lights, could this engagement shoot be anymore romantic?! 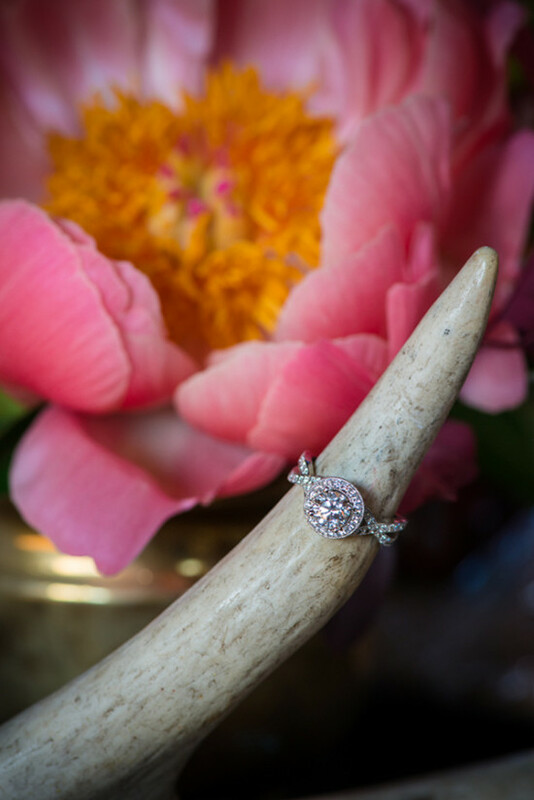 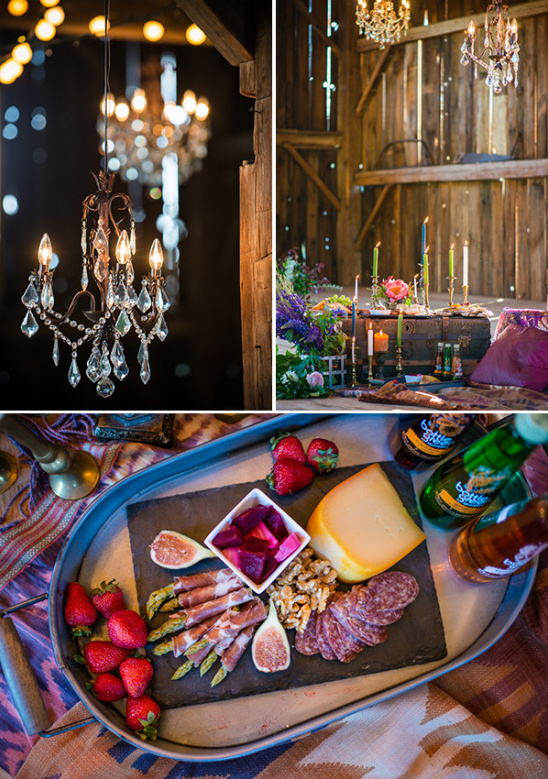 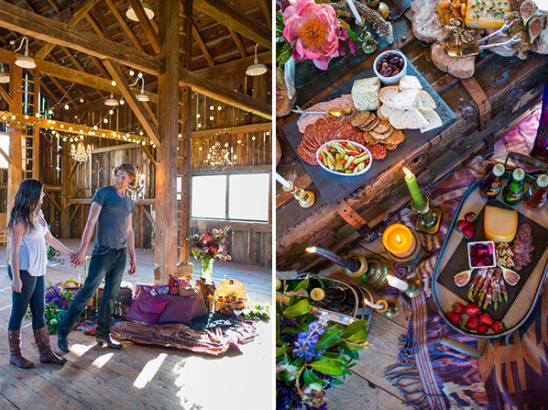 Lucy Myers Events did an amazing job bringing this beautiful shoot to life at The Barn at Hillside Farm in Ontario and we bet you're going to fall head over heels over all details this shoot has to offer. 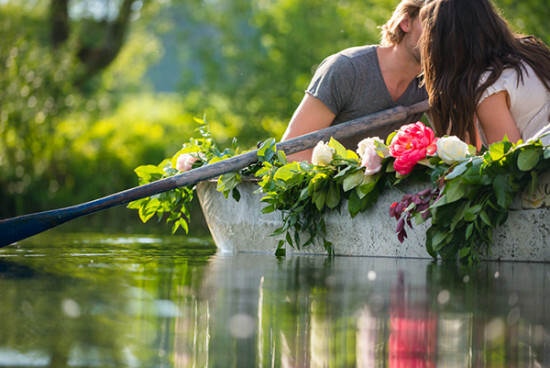 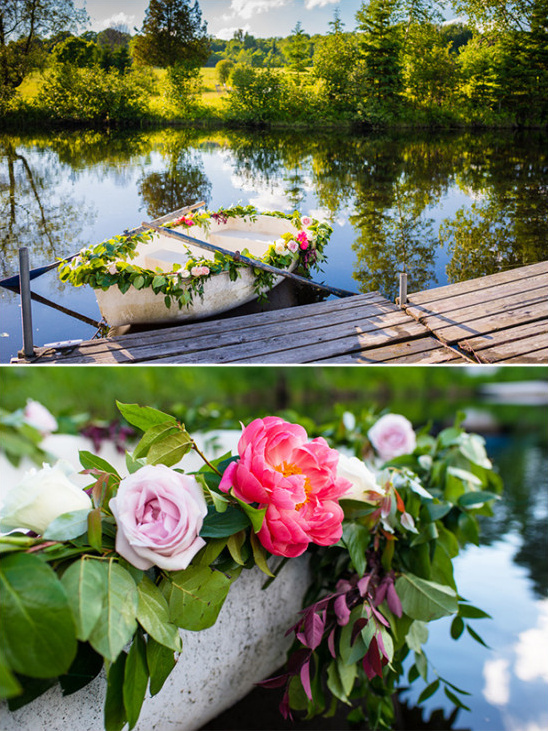 If you need some romantic engagement ideas, then keep scrolling to see more of this beautiful lakeside engagement session captured by The Shutterbug Gallery, and then head over to the full gallery for even more. 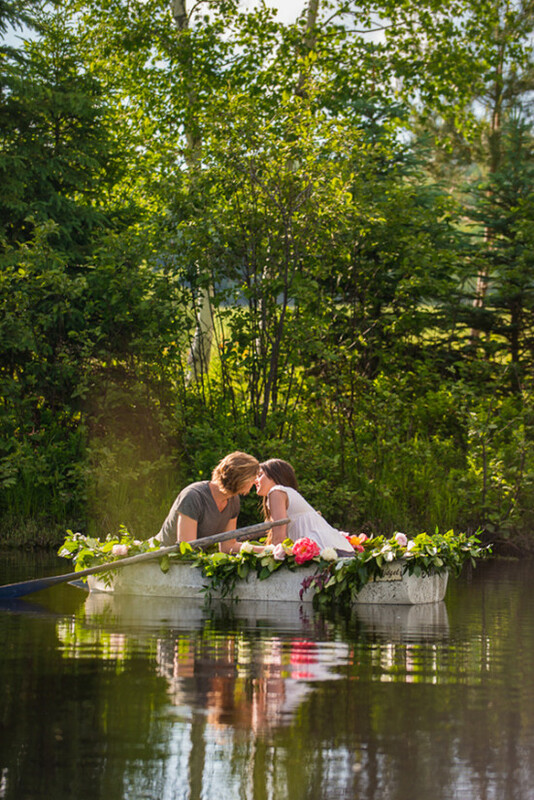 Jane Marshall Flowers was so much fun, and the end result was more than I ever could have imagined. 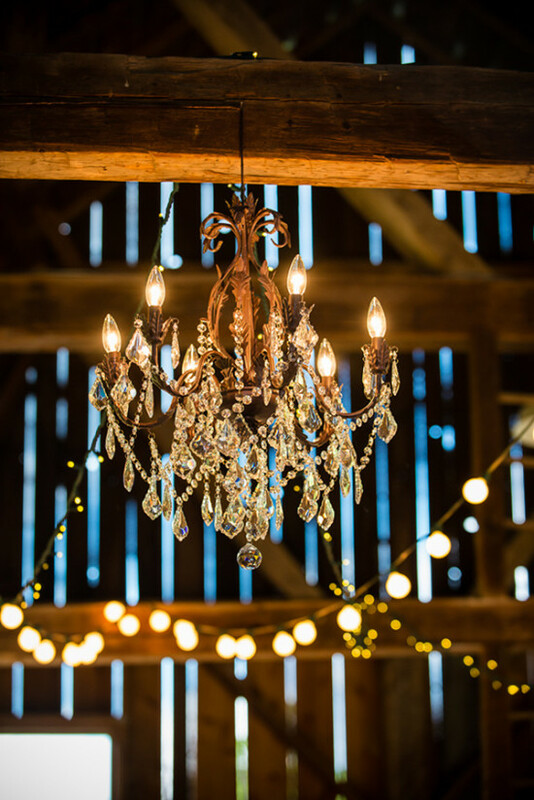 The Barn at Hillside Farm was the perfect location, with their beautiful fields and romantic pond to capture the natural beauty of the space, combined with the rustic barn that we jazzed up with chandeliers and elegant decor from the Lucy Myers Events Decor Rental Collection. 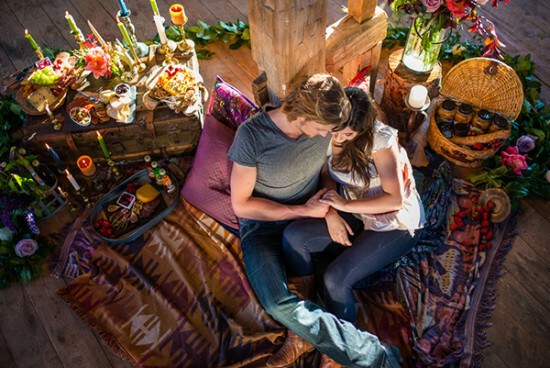 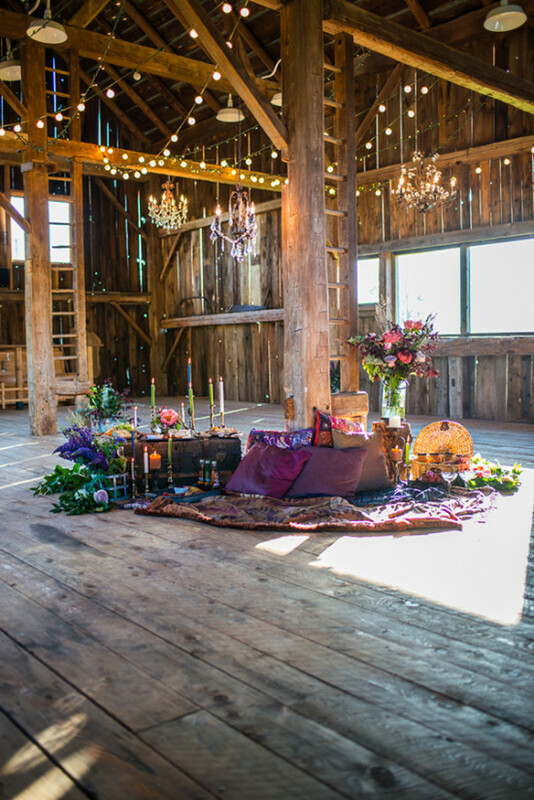 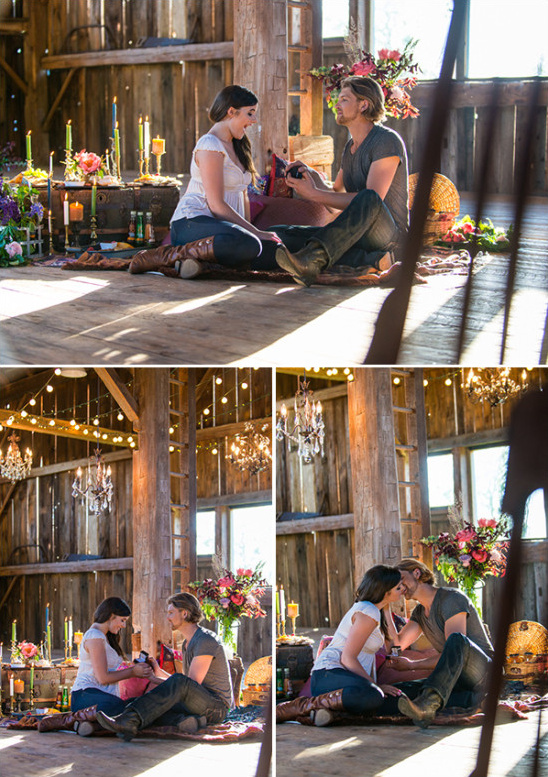 The bold colors inside the barn really brought the space to life, and created a warmth that help set the romantic mood for the proposal. 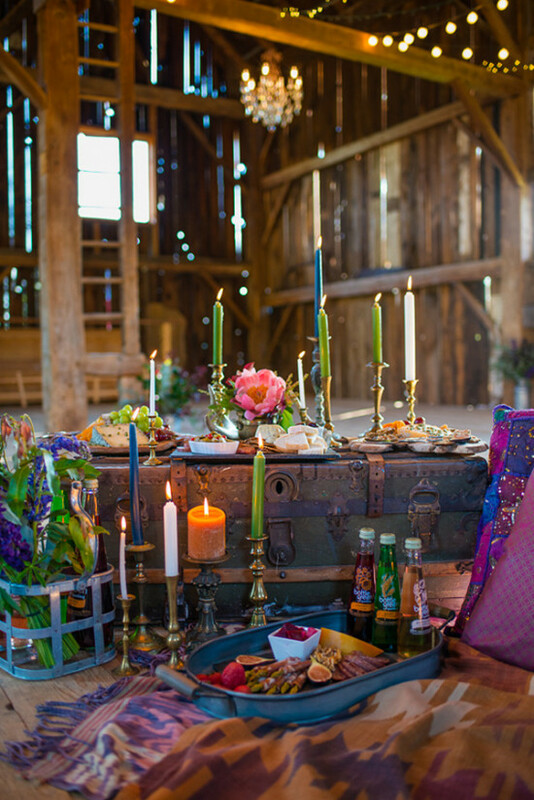 We had such a fun day and are so thrilled that Kelly Holinshead from The Shutterbug Gallery as able to capture all the love and magic.